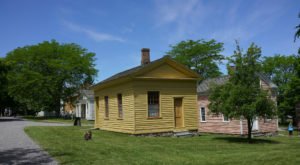 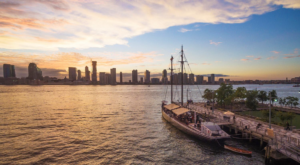 You may or may not have noticed by now, but the city of Rochester is full of fascinating museums that you should make a point to visit — not too long ago we were raving about The Strong Museum of National Play! 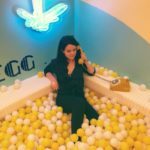 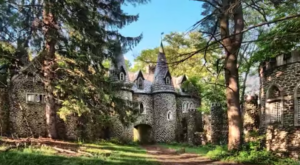 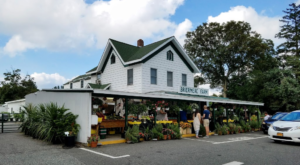 If you’re interested in visiting a museum that has a bit more of a formal history to it yet still maintains a whimsical atmosphere, there’s a historic mansion over on East Avenue that you’ll want to take a day to explore. 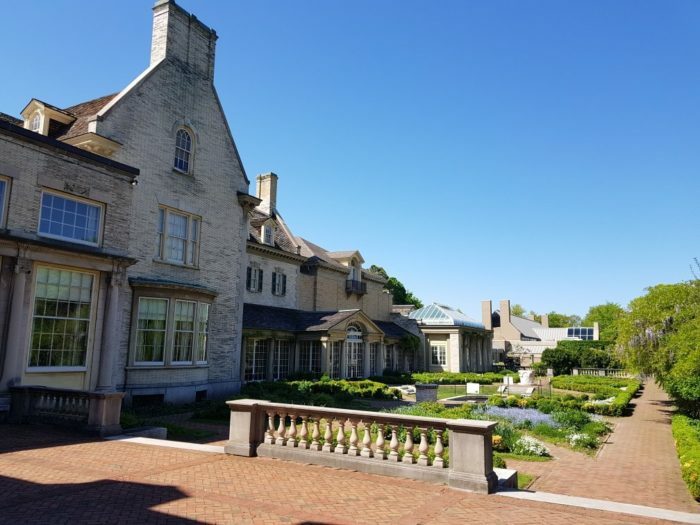 Open since 1949, the George Eastman Museum can be found at the site of George Eastman's famous Colonial mansion. 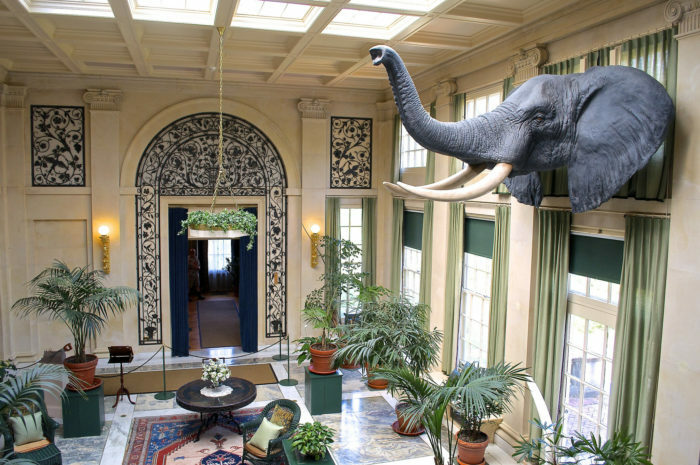 The mansion itself dates all the way back to 1905 and was left to the University of Rochester by George Eastman after he passed, only later to be turned into the George Eastman Museum in the 1970s. 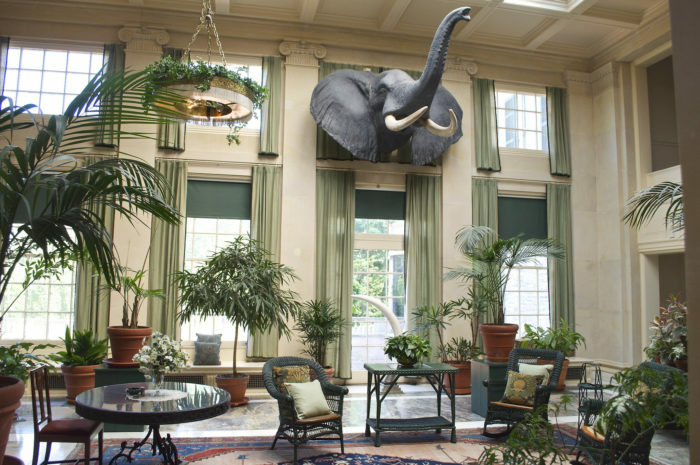 Over the years, the mansion has undergone renovations to maintain its Jumanji-like aesthetic, with roughly 85 percent of all the mansion's original furnishing having been restored. 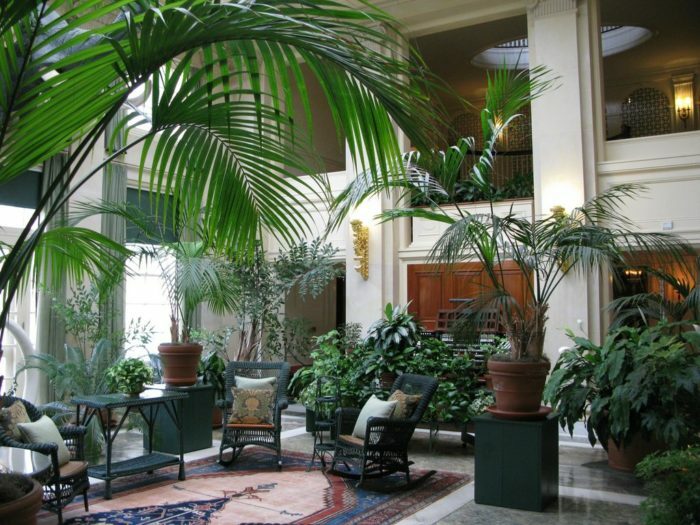 The large windows that you'll find all throughout the mansion allow beautiful natural light to shine in on all of the historic items in the home and refreshingly green plants. 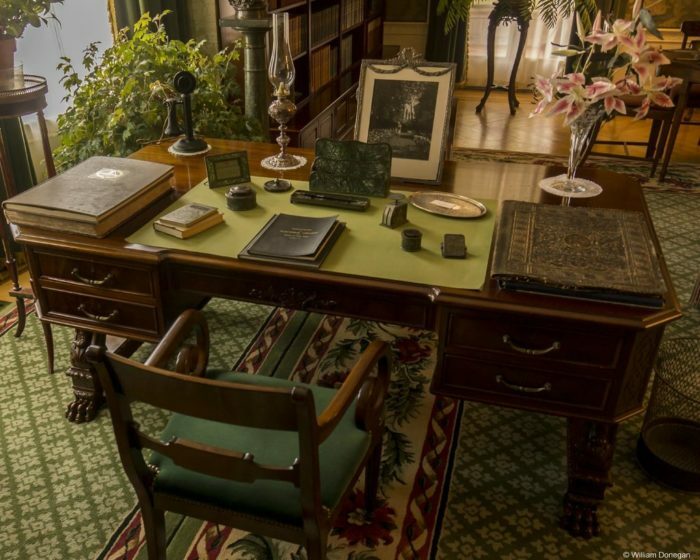 As you further explore the entire museum, you'll begin to feel like you're walking through a gorgeous old history book —with incredible pieces of the Eastman family history remaining here for all to see. 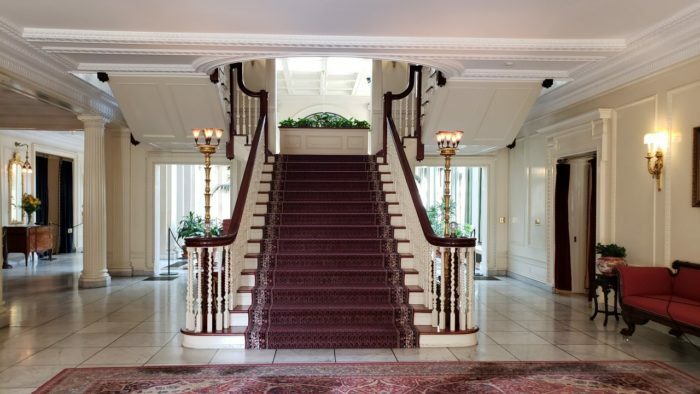 The mansion features a grand staircase that will stop you in your tracks, but we urge you to push through this feeling to make your way upstairs. 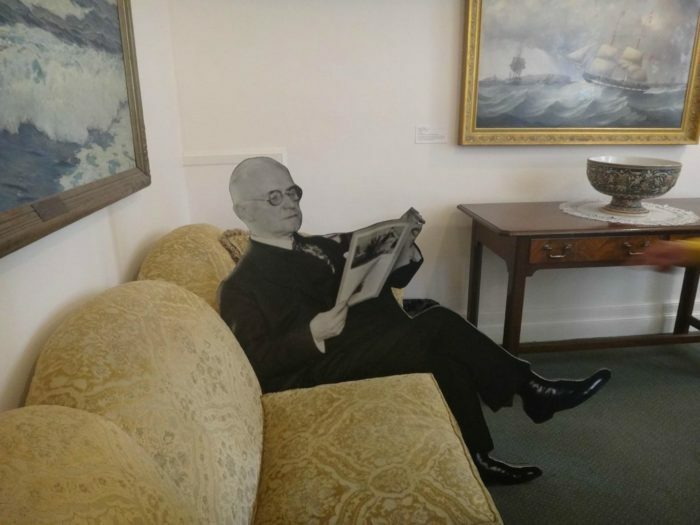 Waiting for you up in the study is George Eastman himself on one of his old couches, you'll want to get a picture with him! 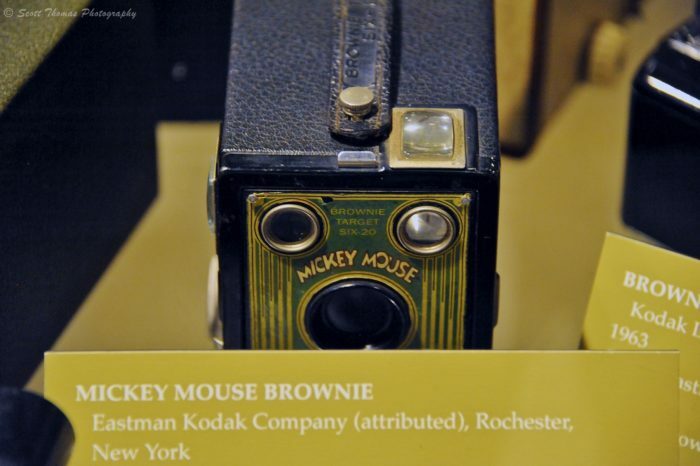 Of course, as the oldest photography museum in the world, the George Eastman Museum has a wide variety of items on display. 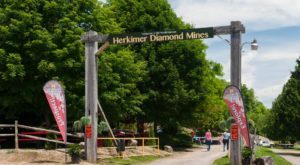 In 1989 a massive 73,000-square foot below-ground addition was added to the museum to house all of the items that were being donated and collected from around the country. 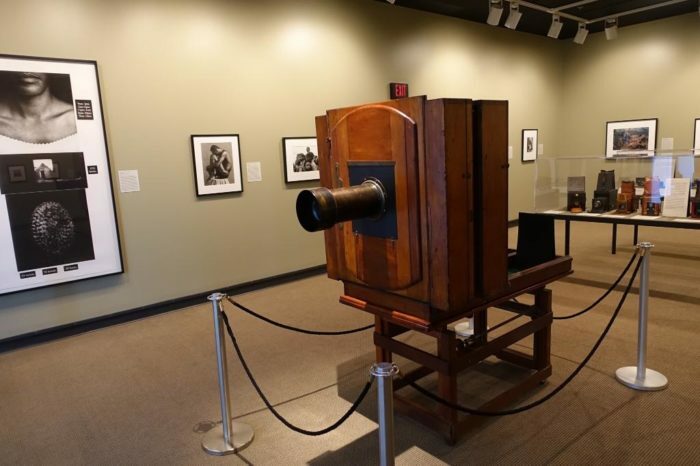 Today, you'll find over 400,000 photographic objects on display here. 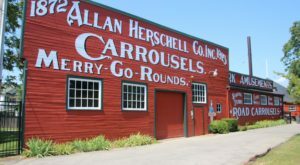 A historic paradise for anyone who loves photography or local history, there's much that will leave you in awe of this museum. 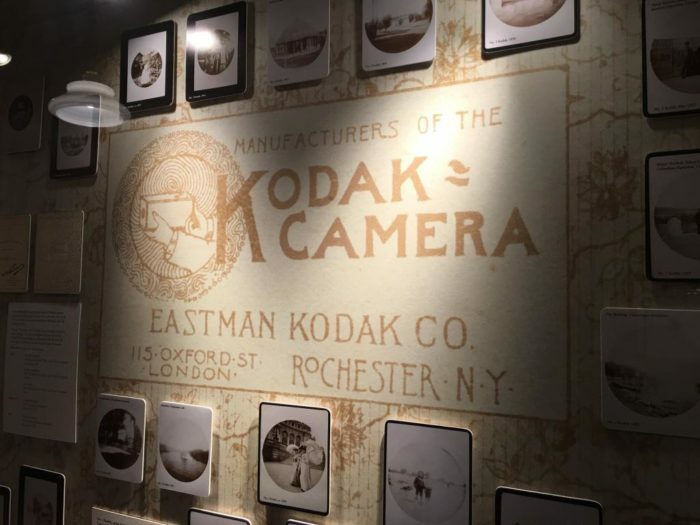 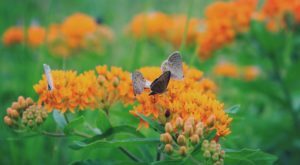 Beautiful to explore all throughout the year, keep an eye out for exciting film screenings and events that are hosted by the George Eastman Museum in Rochester. 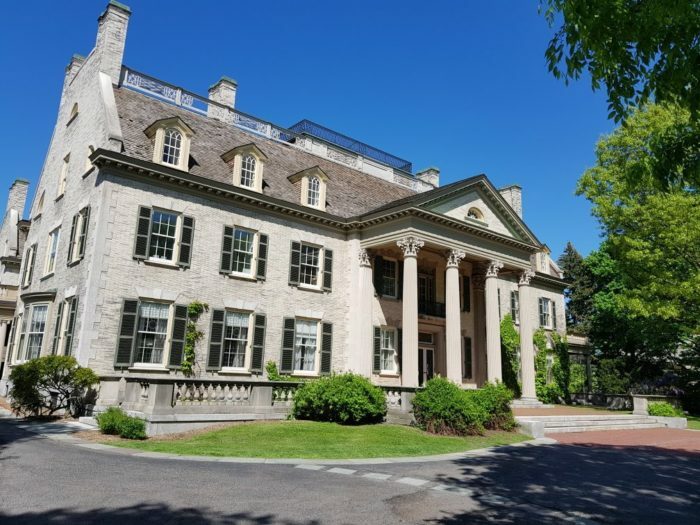 The George Eastman Museum is located at 900 East Ave., Rochester, NY 14607 and is open Tuesday through Saturday from 10 a.m. to 5 p.m. and Sunday from 11 a.m. to 5 p.m. To find out more information about the museum click here. 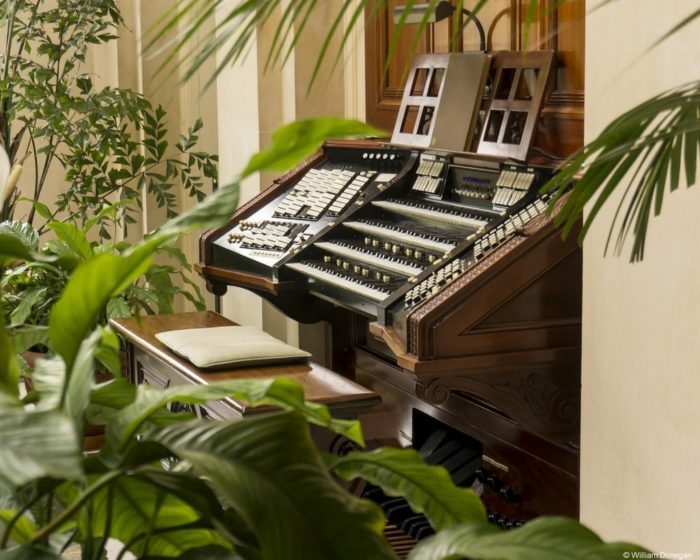 Have you ever gone to see all the fascinating items inside the George Eastman Museum? 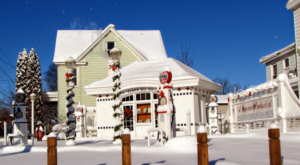 For more historic treasures, see how This Timeless 1920s Diner In New York Sells The Best Burgers In America!